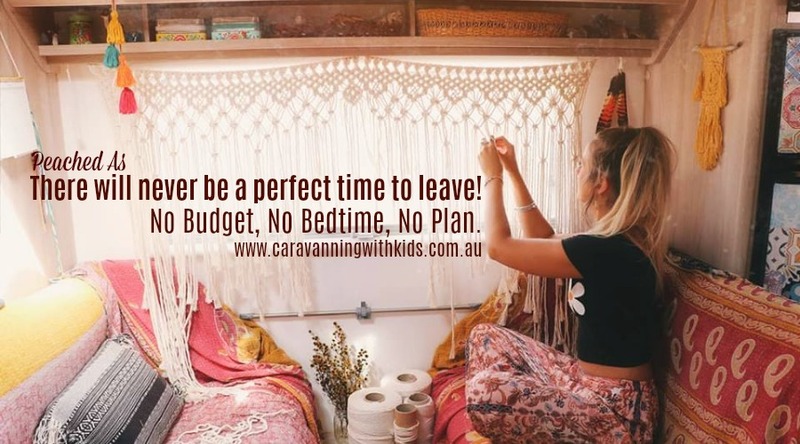 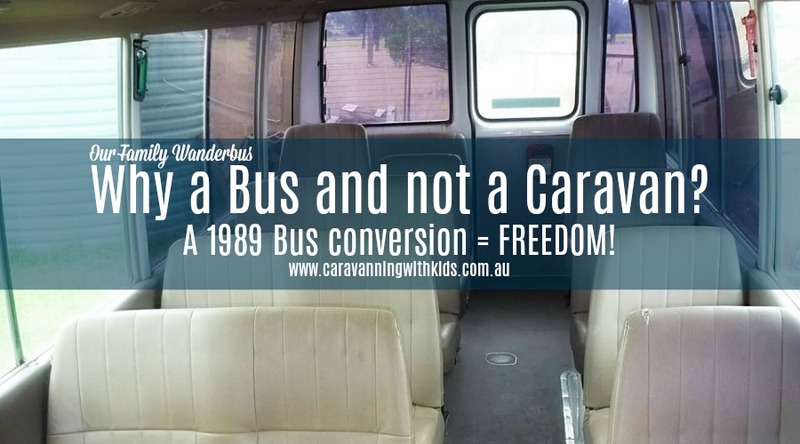 Why a Bus and not a Caravan? 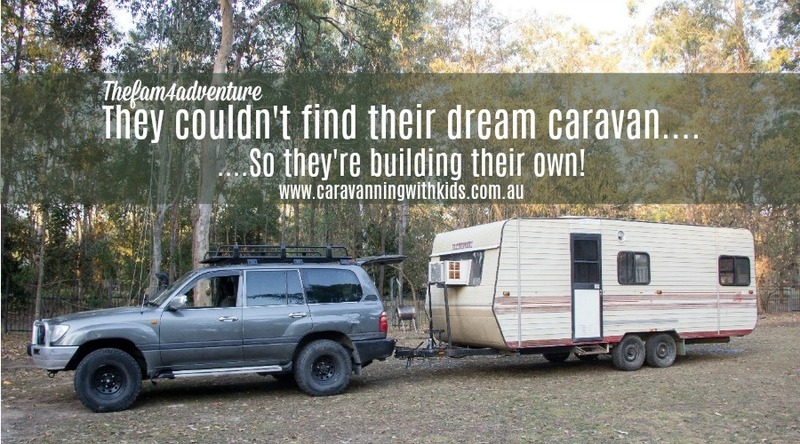 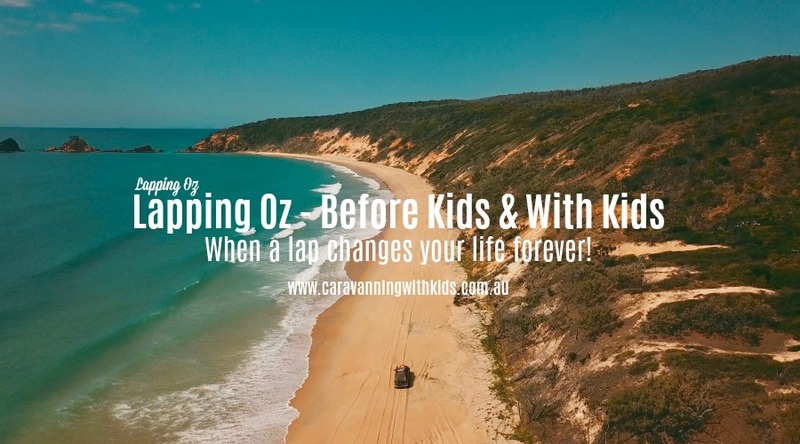 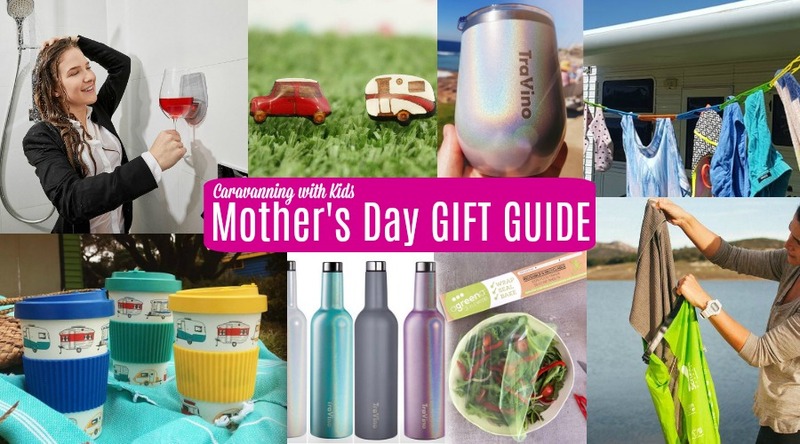 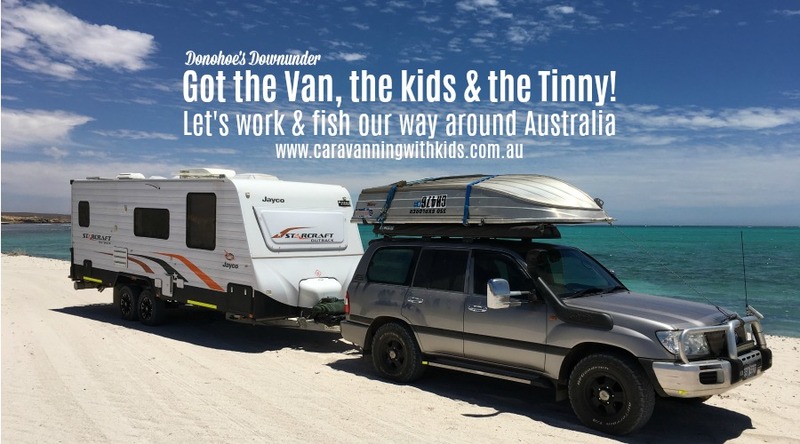 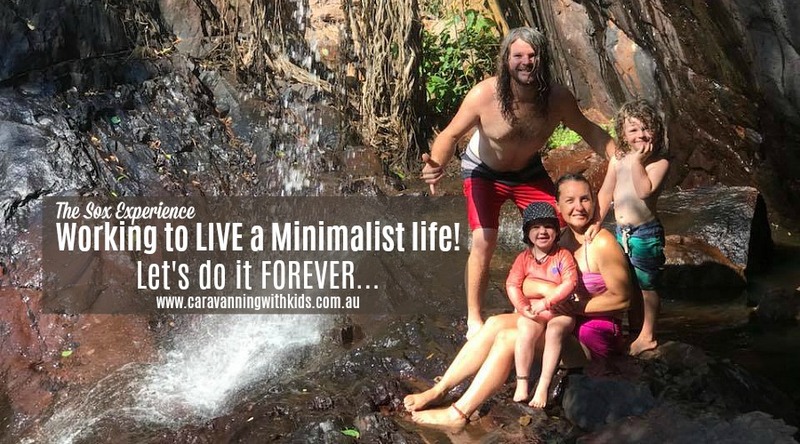 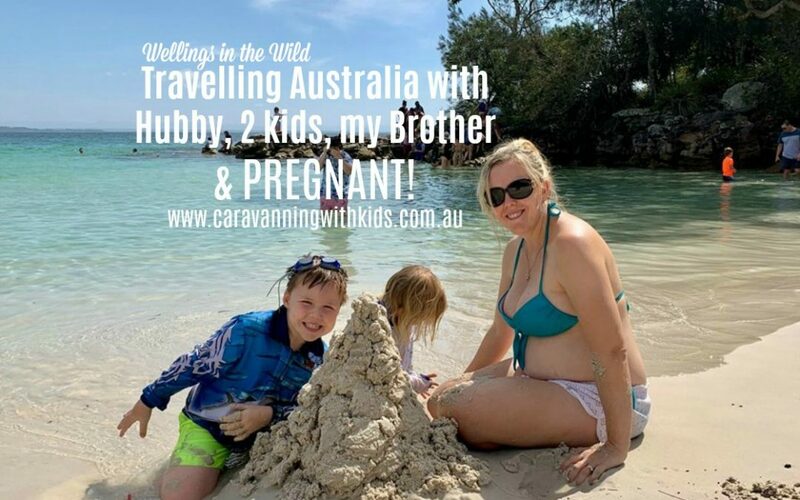 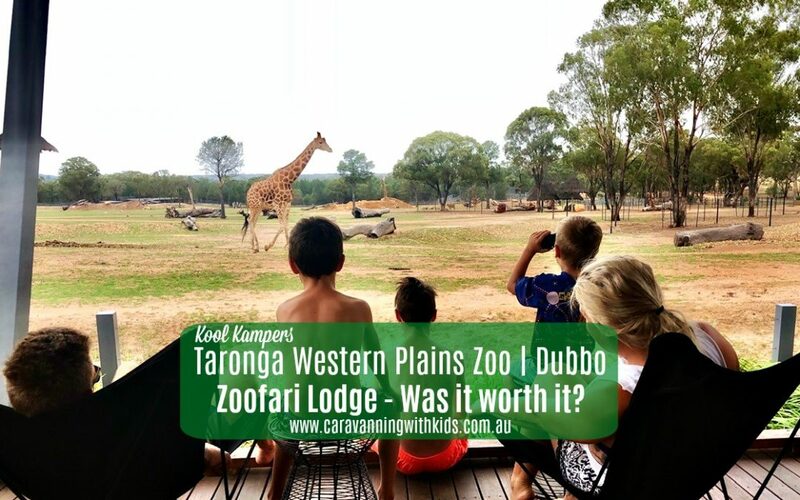 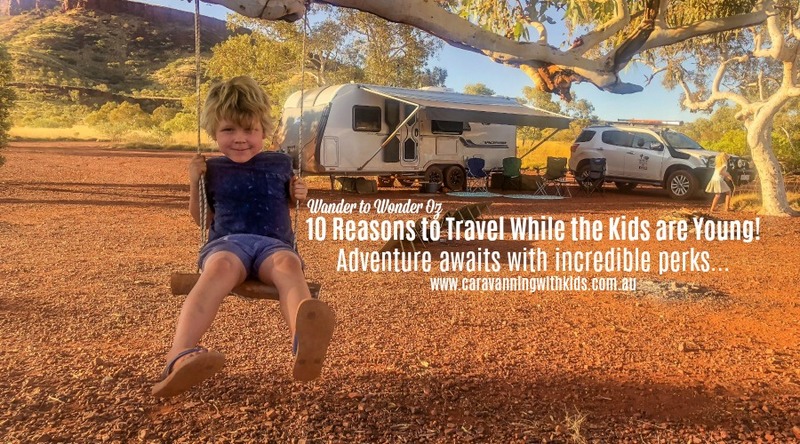 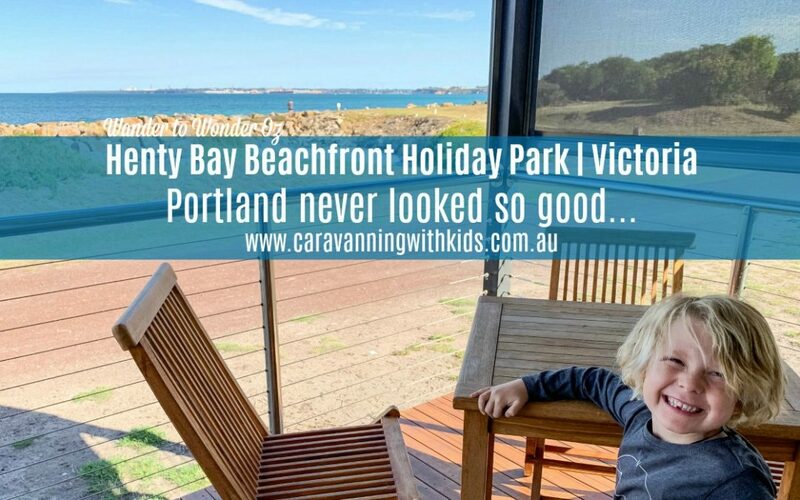 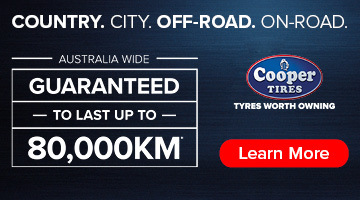 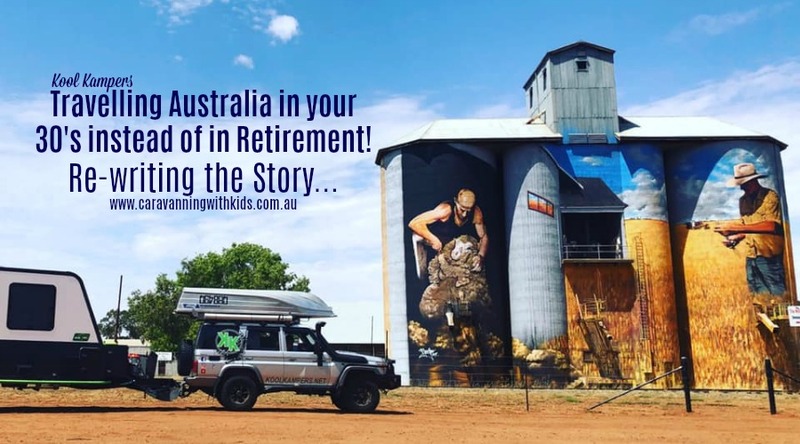 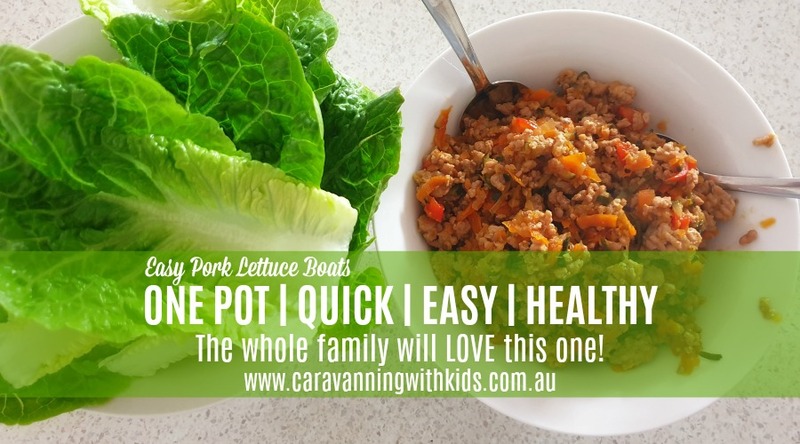 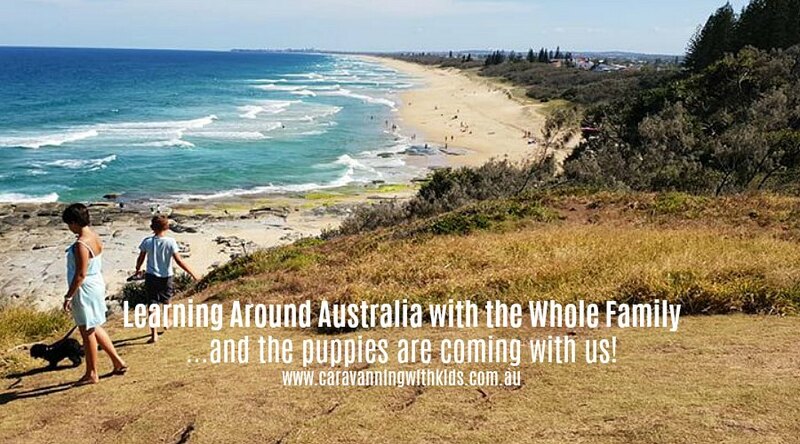 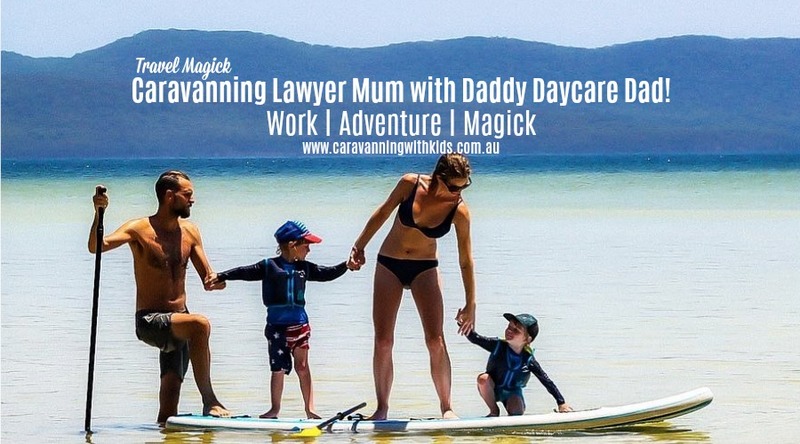 Our Family Wanderbus explain..
From the West to Tassie | Let the Lap of Oz begin! 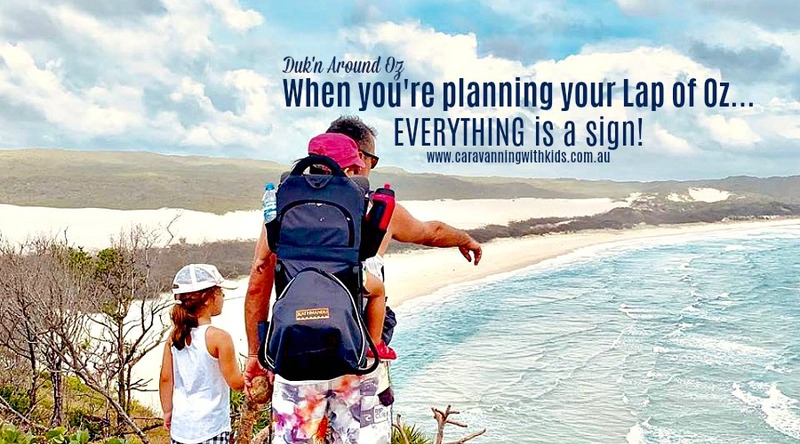 When you’re planning your Lap of Oz, EVERYTHING is a sign!